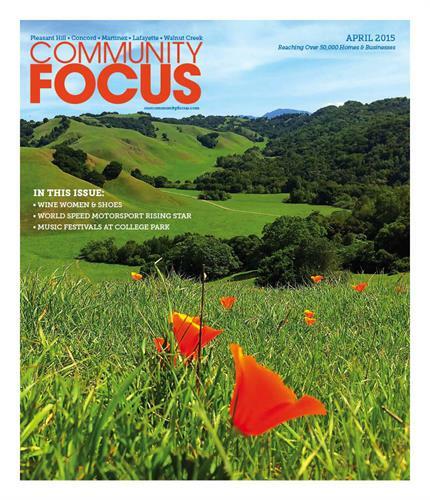 The Community Focus is a free, independent, monthly publication dedicated to highlighting the vibrancy of local businesses and residents while strengthening and building connections within our community. The Focus is filled with positive news, local sports, calendars, entertainment options and vital information about your community. Local businesses support the publication and residents read it cover to cover for hyper-local news and information. Our website features a digital monthly edition with links to advertiser's websites, and our print to online approach means that we can provide a variety of advertising and marketing options to our clients that combines print advertising with social media marketing, contests, and email newsletters.